Are you mulling over a yes or no question? Then you've come to the right place. Ebenezer Scrooge is here to help! Just for fun, enter your question in the box below. 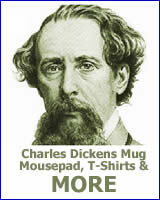 Then, click the "Ask Scrooge" button. 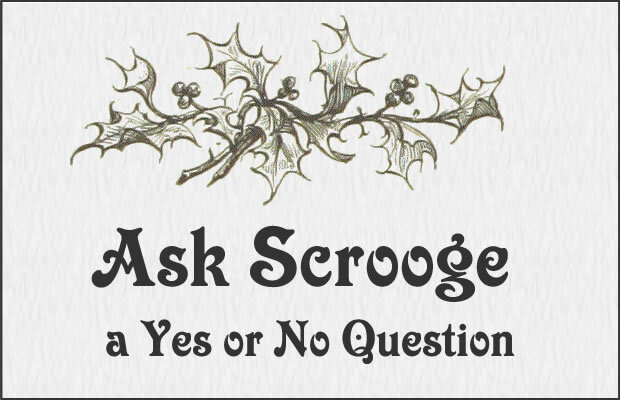 We'll ask Scrooge your question and let you know what he says.